For individuals and families experiencing homelessness, backpacks and tote bags play an incredibly important role in daily life. For adults, teens, and children backpacks can serve a variety of purposes. For adults, 4,177 of whom experienced homelessness in the Portland Metro area last year, backpacks help keep all personal items together. Without a permanent place to call home, all personal items must be kept on hand at all times. Having some type of backpack, or large tote can help prevent common issues for individuals experiencing homelessness like theft, and damage from water, or other unfavorable conditions. For children and teens, 2 million of whom face a period of homelessness each year in the U.S, backpacks are not just for personal items. 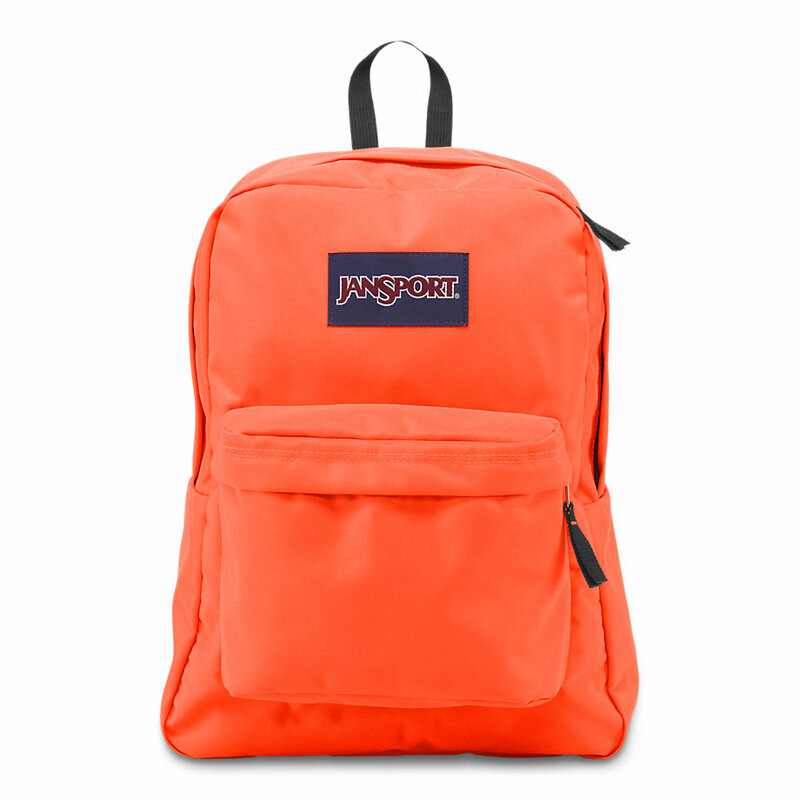 Backpacks and tote bags can help carry books, writing utensils, papers, and other items necessary for school work. A child experiencing homelessness is already more likely to struggle in school than their housed counterparts for many reasons that could include hunger and food insecurity, stress, abuse, and more. Having a backpack can create a sense of security and normalcy to help them succeed. Oftentimes, backpacks and large bags can be costly, and if used frequently, can become damaged or even unuseable over time. This is why JOIN accepts gently used or new backpacks and tote bags. Please help us make a measurable difference in the lives of individuals experiencing homelessness by visiting our list of needs and donating today.